A musty smell is caused by the mould and the spores and these in turn create respiratory problems. Timber in sub-floor or roof space areas where condensation occurs can become damp and open to wet or dry rot. 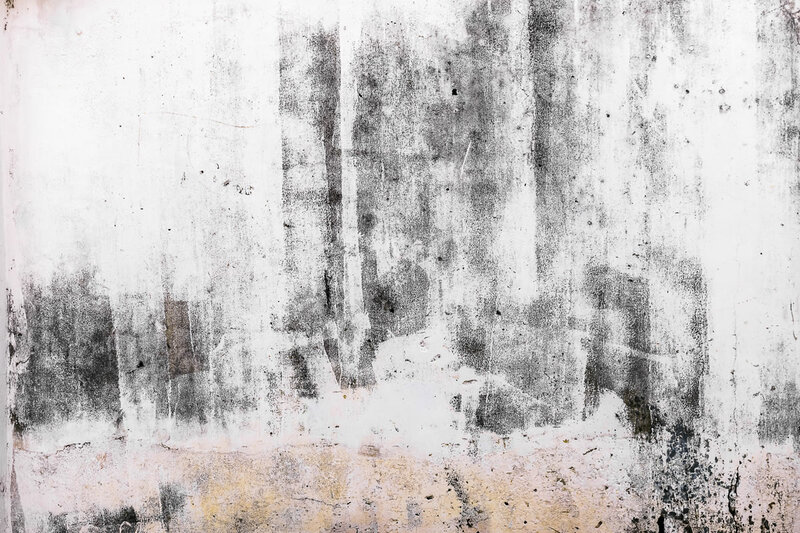 Higher humidity levels in the colder months leaves condensation much more common. A condensation problem can happen away from the water vapour production area. Water vapour which is produced in one area can travel throughout the property and condense in a cold room or area.